If you are a newcomer director and you hit the jackpot with the cast of that film..., don't think its in real. Hottest creamy cast is lined up for the Jexson and Rejis Anthony's directorial venture titled "Safari', but before revealing the details you should know that they are the best in the industry. The movie proposed to go on the floor by month of July. 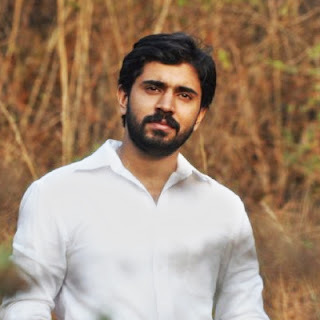 is the second one to lead in the movie Safari, who shot to the fame with his one flick "Thattathin Marayathu" and leading the ladder to the major stars of the Malayalam films. Now its turn for the third one..., He is a well known singer and turns to the big league of directors with the biggest blockbuster of 2012 "Thattathin Marayathu", yes you got it..., He is Vineeth Sreenivasan, who define the love with its own purity. Fourth one is young enough to met the required qualities to fit into the cast of this film, we are talking about Sunny Wayne..., Kurudi of "Second Show" managed to get some noticeable roles in the recent movies, won't you remember "Annayum Rasoolum". Isn't that cool enough to get the star cast like this for your debut directorial venture. Jexson and Rejis Anthony were suppose to make their first movie with Prithviraj as the hero and the film was "Louis Araaman", which was announced in grand style, but now the project is now resting in bags and the makers have decided to shelved the project for some time. So the directors have bent upon this new project "Safari" and its scripting has done by Rajashekhar Prasad, Rejis Anthony and Jexson. other proceedings are in the process and as per the report Nedumudi Venu would do a major character.